Q: Is 'Young Frankenstein' based on a book? 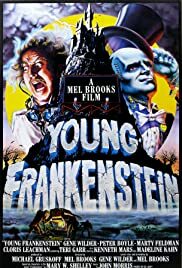 Q: What is 'Young Frankenstein' about? Much of the words I used to describe Mel Brooks' work in Blazing Saddles applies here as well.To have not one,but two masterpieces of comedy in the same year is incredible.I'm amazed at the way Brooks is able to capture the cinematography of a genre such as 30's horror films,and use it in a spoof of the genre.Sheer genius! 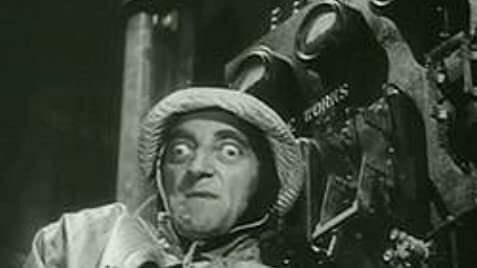 As for casting,Marty Feldman is hysterical as Igor.Classic routines,excellent casting,and again,the cinematography make this film one of the all time great comedies.